Kansas will continue the 40th-anniversary celebrations of its classic fifth studio album Point of Know Return into 2020. The prog-rock giants have announced a new round of North American tour dates, which will keep the multi-platinum sellers on the road from mid- September into early February. The “Dust in the Wind” hitmakers dropped the news on April 9 via Twitter in the midst of a spring U.S. tour, which launched March 1 in Baltimore. 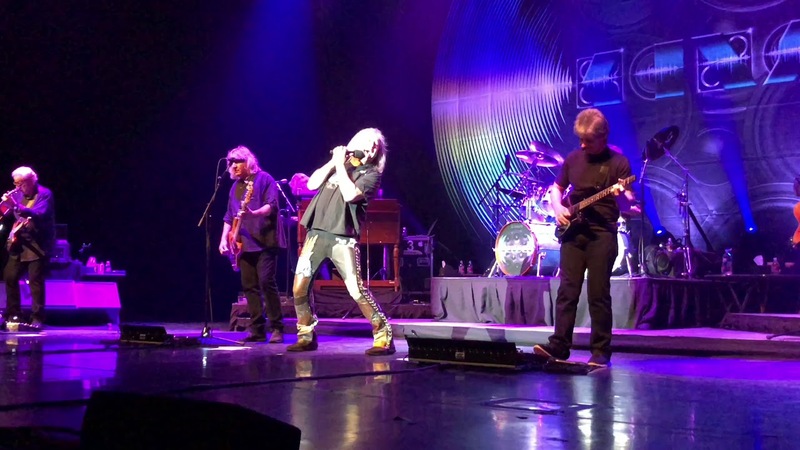 Kansas initially launched The Point of Know Return Tour back on Sept 28, 2018, in Atlanta to hugely enthusiastic audiences. The show features a combination of greatest hits, fan favorites, as well as and deep cuts. The fun begins this fall, beginning Sept. 11 in Spokane, WA, at First Interstate Center for the Arts. The 40th-anniversary romp will hit multiple major cities with stops in Salt Lake City, Minneapolis and Montreal, before wrapping up with a big show on Feb. 7 in Melbourne, Fl, at King Center for the Performing Arts. Select presales are on sale now. Tickets go on sale to the general public for most shows starting on Friday, April 12 at 10:00 a.m. local time. Grab your tickets Kansas tickets right here at AXS. Fans in the U.S. don't have to wait until fall to catch their favorite band. The current Point of Know Return leg continues on April 12 in Portland, OR, at Arlene Schnitzer Concert Hall and will wrap up May 11 in Ft. Wayne, IN, at Foellinger Theater. See below for Kansas' newly added Point of Know Return tour schedule. For all the latest details on Kansas, click here.